From unknown underdog to Country music's next big thing, Margo Price enjoyed an incredible career breakthrough in 2016. Following her signing to Jack White's Third Man Records in March 2016, Price solidified her status as one to watch with appearances on Saturday Night Live and Later... With Jools Holland. Catch the rising star as she hits the road on the Nowhere Fast Tour, supporting her critically acclaimed second offering All American Made. Making a triumphant return to the city she first found her musical feet in, Price ends her nationwide tour with a three-night stint at the historic Ryman Auditorium in her hometown of Nashville. With gut-wrenching, emotional lyrics drawn from her struggle as a fledgeling artist and past heartaches, the songstress invokes the likes of Loretta Lynn and Dolly Parton with her bittersweet, yearning vocals. Her retro-soul stylings are a breath of fresh air amidst the fist pump hierarchy of the bro-country monopoly. Sound good to you? 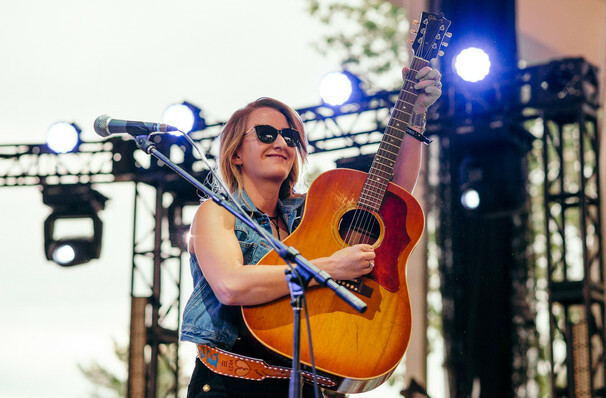 Share this page on social media and let your friends know about Margo Price at The Rustic. 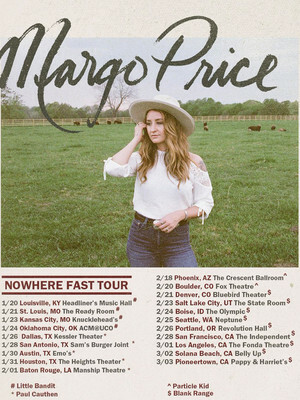 Please note: The term The Rustic and/or Margo Price as well as all associated graphics, logos, and/or other trademarks, tradenames or copyrights are the property of the The Rustic and/or Margo Price and are used herein for factual descriptive purposes only. We are in no way associated with or authorized by the The Rustic and/or Margo Price and neither that entity nor any of its affiliates have licensed or endorsed us to sell tickets, goods and or services in conjunction with their events.